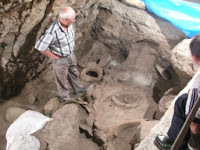 More fascinating discoveries just keep on emerging from caves in Armenia. Researchers at UCLA and Oxford have confirmed that what archaeologists suspected of being the world's oldest wine-making operation is, in fact, the world's oldest wine-making operation. Casks and vats like the ones in the university photo at left have been carbon-dated back more than 6,000 years. The remains predate all other wine-making discoveries in the region as well as in Egypt and elsewhere. This comes on the heels, so to speak, of the discovery of the world's oldest shoe -- along with the discoveries of the world's oldest human brain, the world's oldest dress and the world's oldest mummified animal. The mummy, I admit, had me stumped until I read that it was a goat and decided our ancestors were simply trying to preserve leftovers. The wine makes the same sort of sense: a few sips would certainly have helped wash down that goat kebab. However, researchers who may be slightly less familiar with the Armenian taste for the grape, say it was most likely used for strictly ceremonial purposes, possibly at funerals. Although no wine remains, scientists say they're sure that's what the operation was about because they found traces of grape residue. There was no way to preserve juice without fermentation. We do get a hint about the wine's delicate and uniquely Armenian flavor from a conclusion that the researchers drew after realizing they'd found nothing suitable for smashing the grapes. "People obviously were stomping the grapes with their feet," said the excavation's co-director, Gregory Areshian. 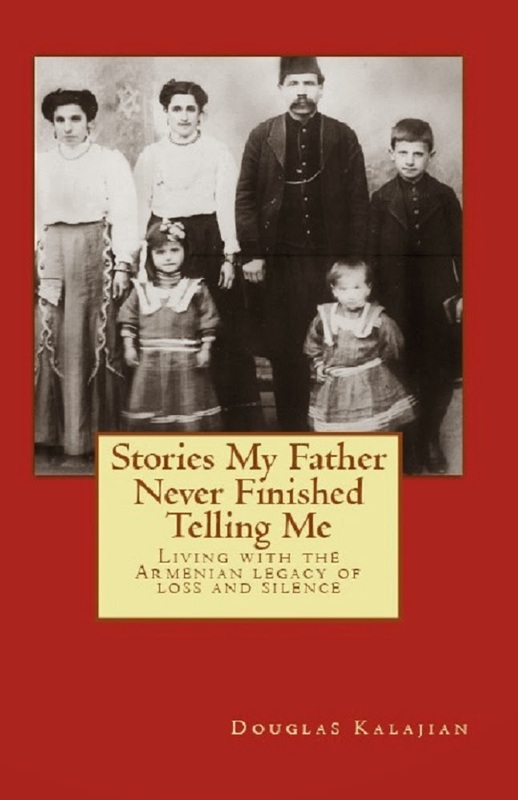 Armenians were not 'Armenians' then! 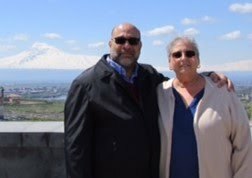 Isn't wonderful to know that we are all one people, Armenians and odars alike? Whatever. I'm with whichever group has the wine.